4X Monthly winners to win 200 points. This is my fourth time having my photobooks printed and sent to my address. I had a delivery problem yesterday but after messaging Pixajoy, they resolved it and i just received my parcel. Thanks a lot for the good quality of the items and excellent customer service. #Throwback : The BESTest personalised playing cards ever! 😍#birthday #present #awesome . Welcome To Pixajoy! 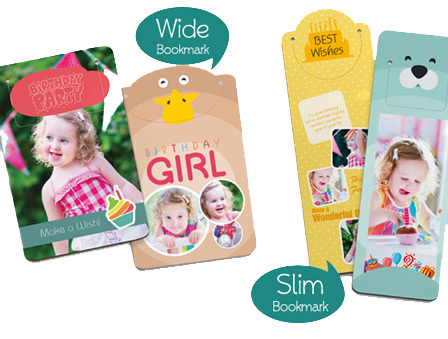 Your Joyful Online Printing Of Photo Books & Personalised Photo Gifts! 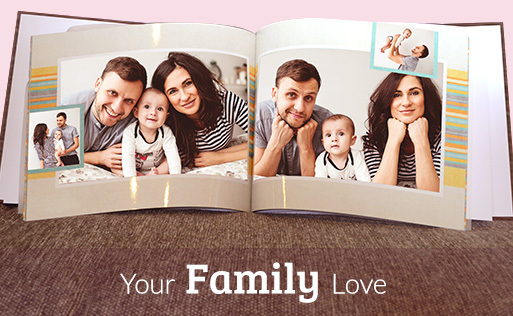 At Pixajoy, we provide you the perfect platform to create Premium Photo Books & Personalised Photo Gifts, using your digital photos with message adding capability. 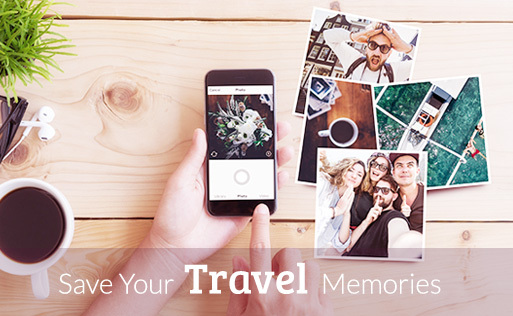 We help you to get your digital photos off of your phone and into your hands, to share your memories to your family and friends. 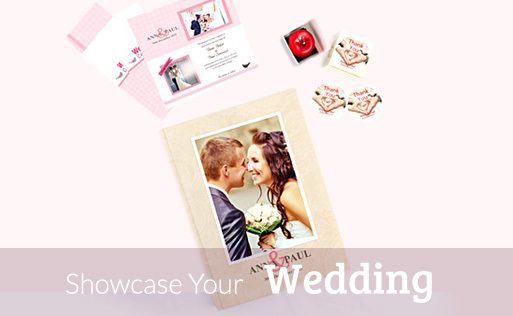 From a wedding albums, travel books to photo printing, invitation cards, name stickers, Door Mat, pillow, mug, name cards, calendar and puzzle. 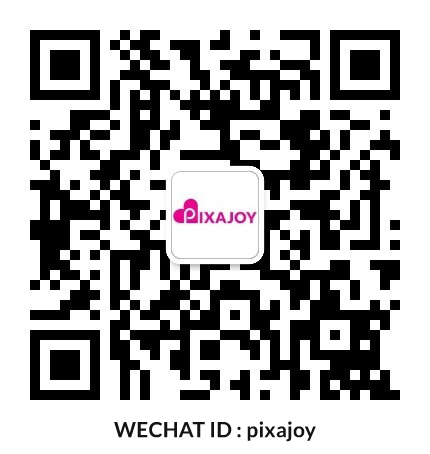 Nowadays, Pixajoy Malaysia is available for Singapore, Brunei and worldwide country. 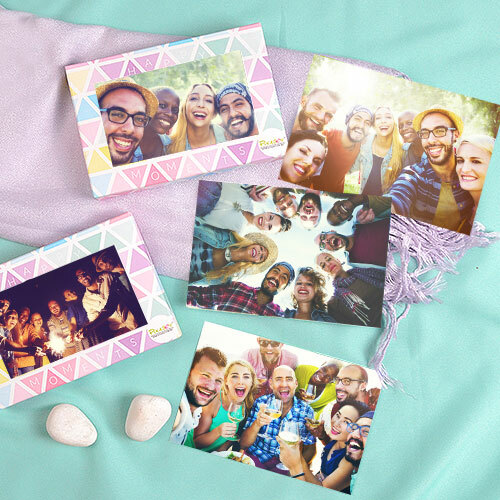 By printing your photos, ensures your every moments of joy are preserved and last a lifetime. 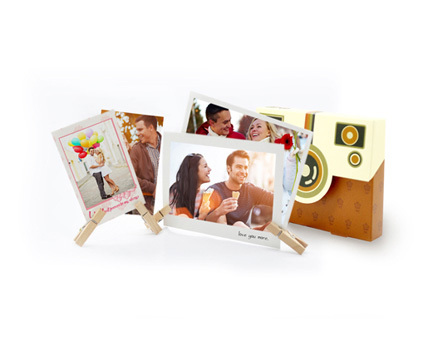 Capture and relive your amazing moments forever. 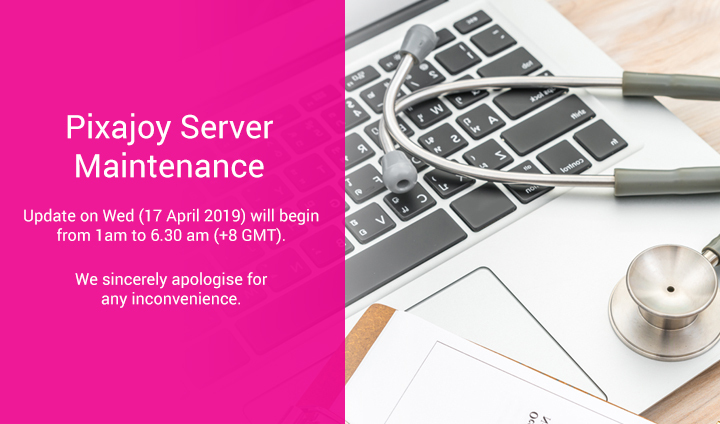 Now, click here to check it out! 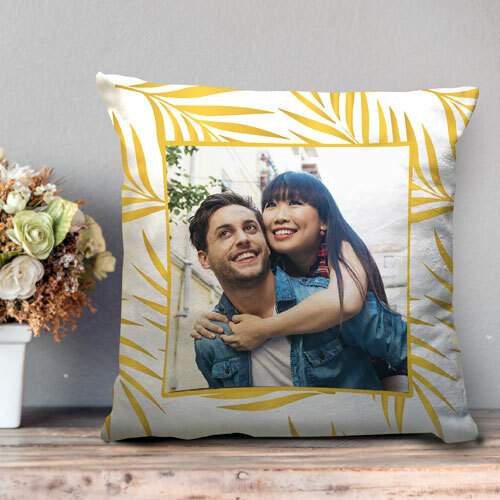 Are You Looking For Stylish And Unique Gifts For Your Special Person? 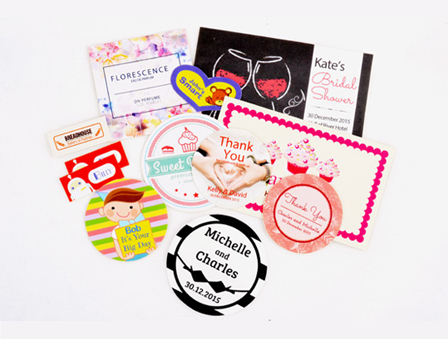 Yes, we’ve various ideas for you! 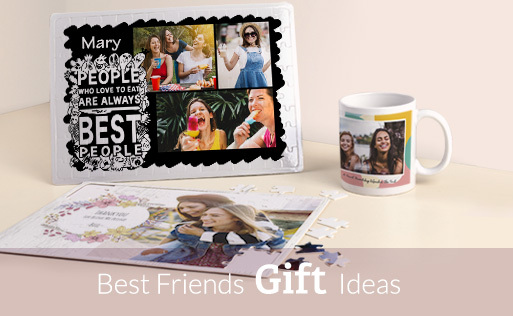 Featuring a myriad of Photo Books sizes, types, papers, covers and accessories, along with total hundred of inspired and designed templates (It’s totally Free!). 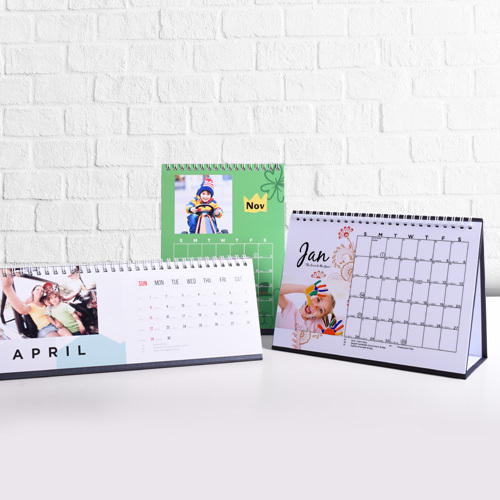 You may find your fabulous gift ideas for occasions of wedding, baby’s growth, first year of school, anniversaries, birthday, travel, family, friendship and graduation, to delight and leave a good impression for them. 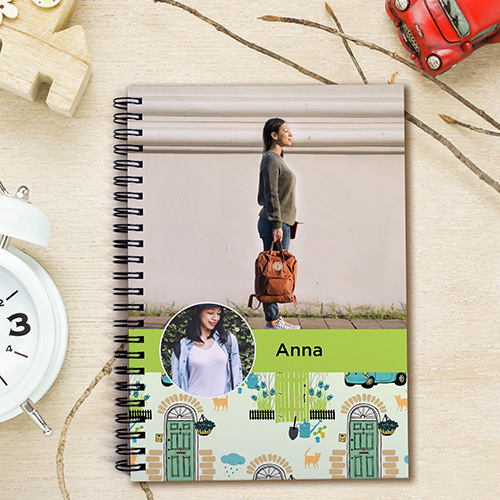 With the simple and easy Pixajoy Editor and App, users who do not design can also make beautiful albums and personalised photo gifts. Promotion is valid from 23 April - 24 April 2018. 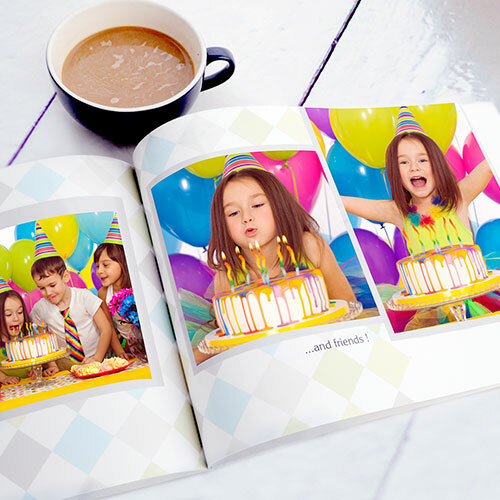 BOOKDAY18 is only applicable for Pixajoy Android App. 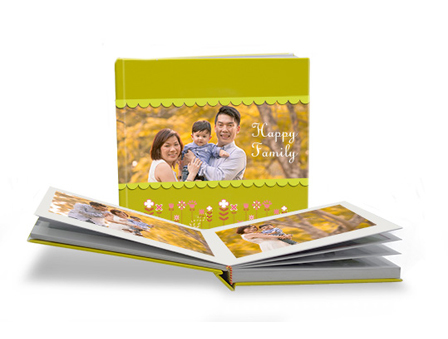 Only applicable to Mini Softcover 6” x 6” Square, 36 Pages Photo Book. Only one-time redemption per person. 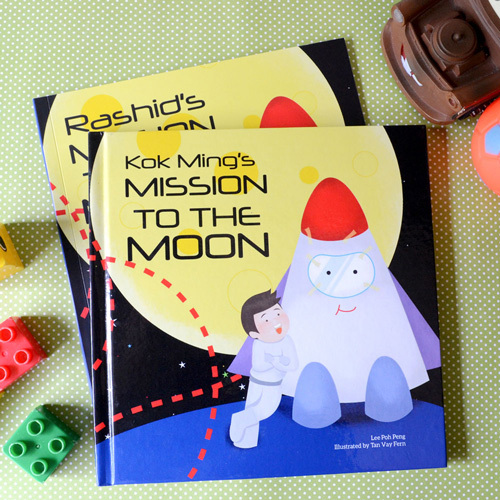 Shipping fees pay per book: RM8.48 to West Malaysia, RM10.60 to East Malaysia, RM25.44 to Singapore.